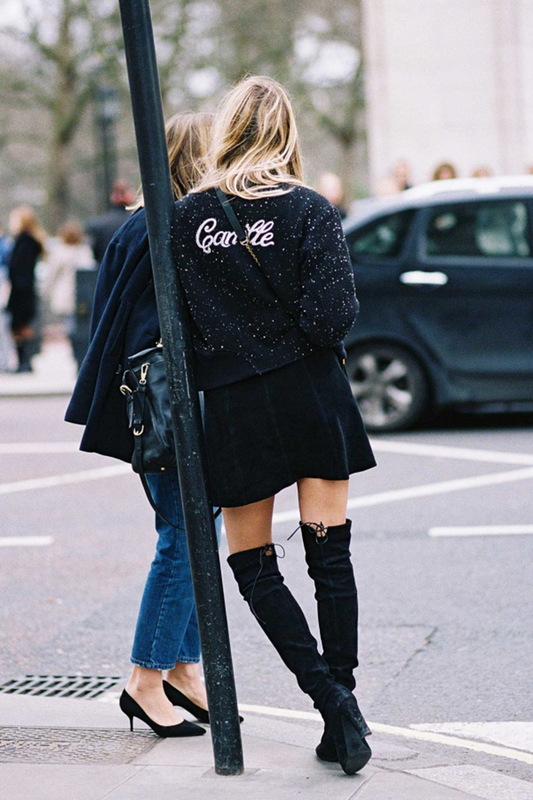 These boots are made for street style. If there is one boot style that's a must-have these days, then it's all about over the knees. And the power of these boots is yet on the rise, day by day. Okay, long discussions aside... Over the knee boots a really a thing these days. Why? Maybe due to the fact such a boot style makes your legs look visually lengthened and/or slender. Or maybe due to the fact over the knees work great both with skinny pants, shorts, skirts, dresses, fur coats, long coats and even oversized hoodies. In other words, it looks great, literally, with everything.